Click here to read our Lanzarote blog. A video promoting National Heritage Week, an annual celebration of Ireland’s natural, cultural and built heritage. Various photos we’ve taken in Ireland and abroad. A video showcasing Attenborough Nature Reserve & Centre, Nottingham, U.K.
Filmed on location over 2 weeks in 2012. Volunteers help maintain the habitat in the delta area of the reserve. SNRG carry out bird ringing at Attenborough Nature Reserve. 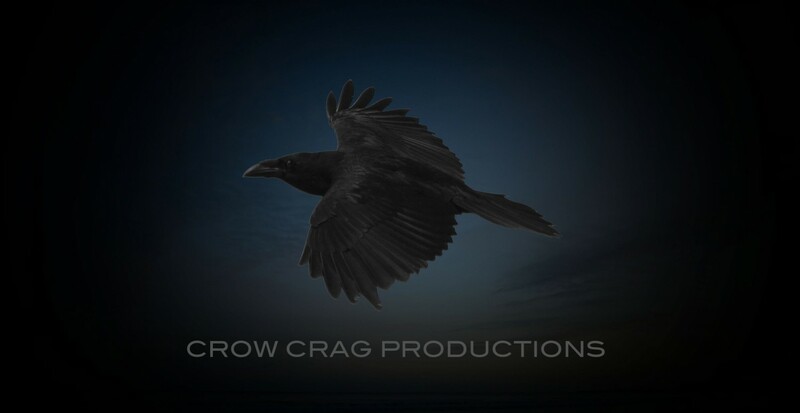 Enter your email address to follow Crow Crag and receive notifications of new posts by email.